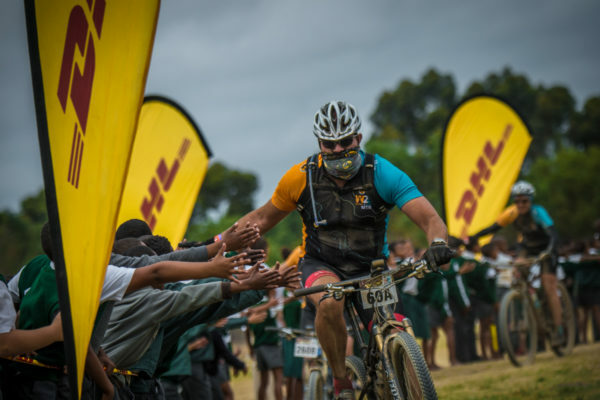 Celebrating its 9th anniversary in 2017, the FNB Wines2Whales (W2W) Mountain Bike (MTB) Events will also celebrate DHL’s 9th year as the event’s valued logistics partner. DHL’s contribution towards the success of the event includes (but is not limited to) the allocation of trucks, panel vans, drivers and fuel, for the transport of infrastructure, rider luggage, branding and race pack collection elements as well as collections and deliveries prior, during and post event. FNB Business and FNB Private Wealth are proud to be the title sponsors of the annual FNB Wines2Whales MTB Events. 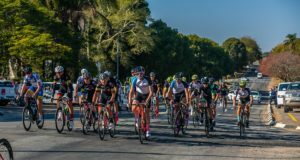 The sponsorship forms part of FNB’s ongoing strategy to support local and community events that focus on a healthy lifestyle and show the potential to grow. The sponsorship affirms our dedication to providing an experience that is beyond expectation, through a sport that continues to grow in popularity as one of the key activities in the South African sporting calendar. 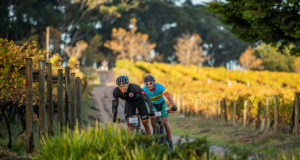 The annual FNB Wines2Whales MTB Events are aligned to our belief that adventure is the heart of innovation and this is one of many platforms on which we seek to make a lasting connection with new and existing clients. FNB Business – It’s more than business to you. It’s, more than banking to us. That’s why we help.